haisengtianxia offers the $20 Off $200 Sale via coupon code "DMBDAY". 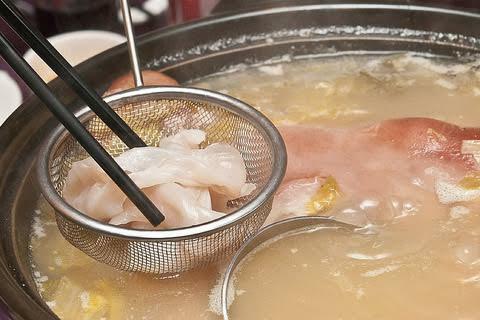 haisengtianxia offers the Sale for $62.4 via coupon code "dealmoon1222". 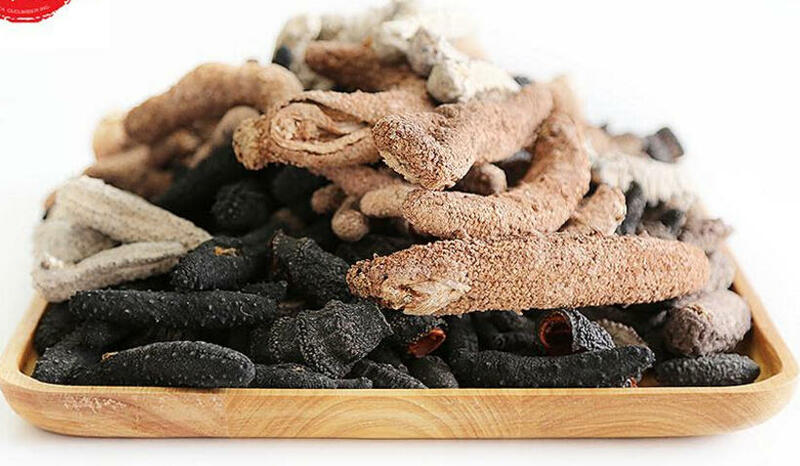 Haishentianxia offers More Dried Light and Frozen Sea Cucumber Sale, from $135. Shipping fee is $9 when you buy under 3 Pounds. haisengtianxia offers 12.12 Sale, free shipping to China, Canada, United States via coupon code "DEALMOON1212". Just one day! haisengtianxia offers Free Shipping. 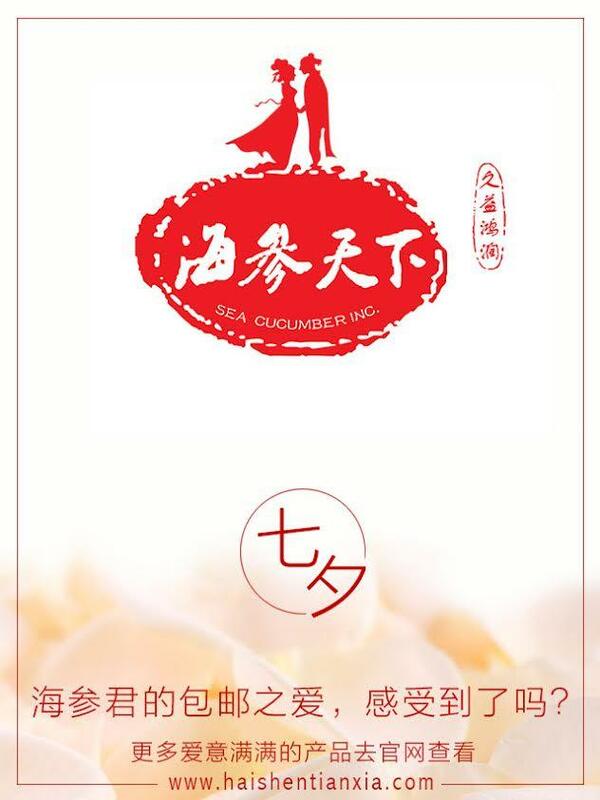 Haishentianxia offers the Sea Cucumber (gift box) as June Sale with free shipping via coupon code "summer". Shipping to China now! $6.5/lb shipping fee, 3 weeks of arrival. Haishentianxia offers Alaska Red Sea Cucumbers as May Sale with free shipping via coupon code "mother". Valid only on these three red sea cucumber products. Haisengtianxia offers Alaska Red Sea Cucumbers as April Sale with free shipping via coupon code "april". 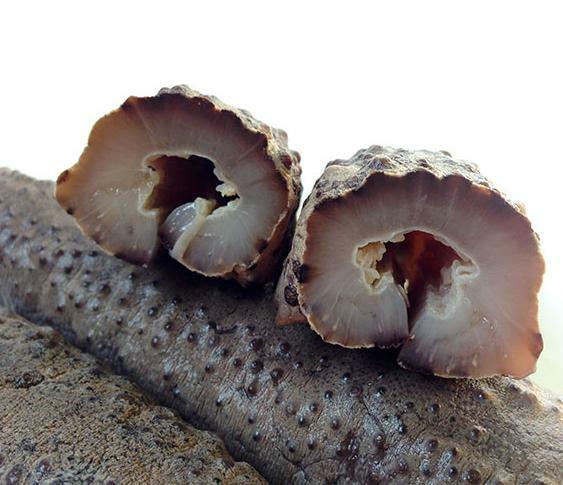 Haishentianxia offers 3LBS Wild Rock Sea Cucumbers for $508 with $9 for shipping. Free shipping via code dealmoon90. Deal ends 9/15. 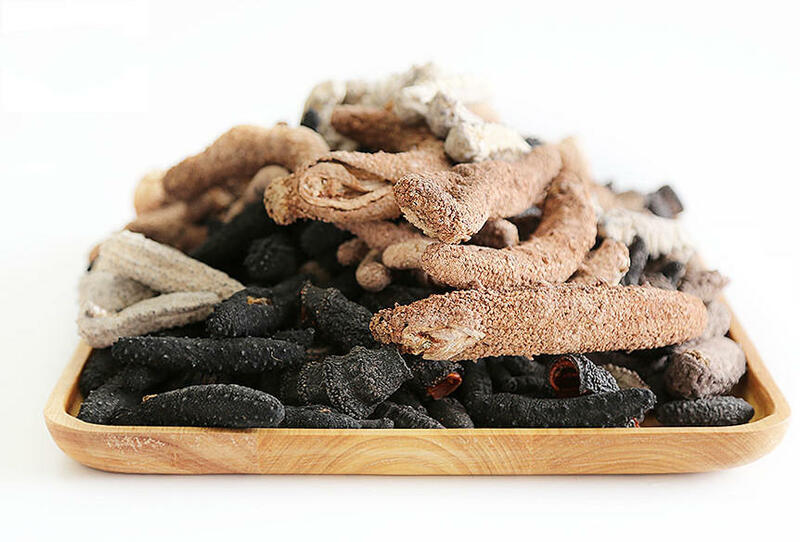 Haishentianxia offers 2% OFF on Dehyrate Light Salt Wild Black Baby Sea Cucumber via code Dealmoon51. Available in 3lbs or 10lbs. 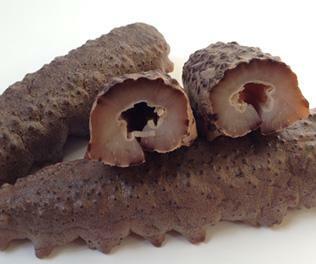 haishentianxia offers up to 10% off and tax waiver for sea cucumber products via code "dealmoon32".